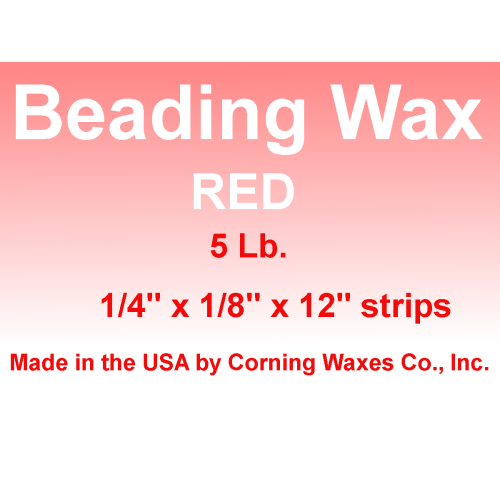 Beading Wax specially formulated for dentists. 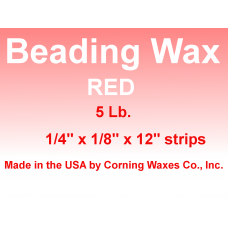 It is soft and easy to use to bead round the edge of a functional impression prior to casting. 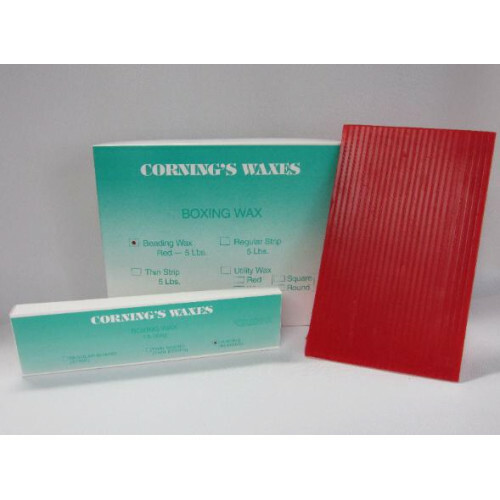 The strength and adhesive properties especially useful for preserving the periphery roll. Post damming, extending and building up impression trays.